In this new and expanded version of the popular ethics program, gain a refresher and an updated analysis of ethical rules applicable to assessing and responding to overly aggressive bullying behavior by lawyers against opposing parties and counsel. This program will also expand on topics covered in the earlier version and covers additional topics such as discrimination as a form of bullying and bullying behavior during trial. Many attorneys practice with the misconception that their ethical duties require overly aggressive advocacy. Attorneys who bully, break ethical rules, and misuse their positions often excuse their bad behavior by referencing a “duty” to zealously advocate on behalf of their clients. These unprofessional adversaries misunderstand the Model Rules and the obligations that they impose on attorneys. In fact, their conduct violates ethical rules and exposes them to sanctions. In order to deter bad behavior and to encourage practice with civility, we must use the tools available to us under the Model Rules, the Federal Rules of Civil Procedure, and 28 U.S.C § 1927 to call unprofessional adversaries to task by reporting unethical acts, and in some cases, asking for sanctions. 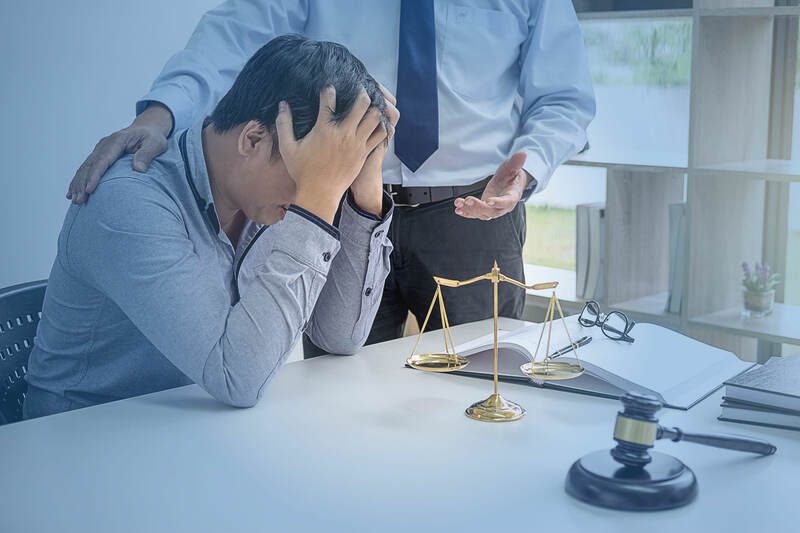 Recent rule changes also address how discrimination in the practice of law constitutes an ethics violation and how bullying is often directed at certain groups more than others. This program is presented by Francine Friedman Griesing, founder of Griesing Law LLC, and covers several ethical issues arising out of aggressive litigation practices and presents an array of tools to use when dealing with opposing counsel who engage in those practices. Francine Friedman Griesing is the founder and Managing Member of Griesing Law, LLC. Fran is a valued, strategic advisor to top executives and general counsel at the region’s and country’s largest corporations and institutions. Fran has over thirty five years of experience representing clients in complex business transactions, high stakes litigation and alternate dispute resolution matters. Fran’s clients include public and closely held companies, not-for-profit organizations and executives, predominately in the hospitality, technology, chemical, pharmaceutical, retail and manufacturing industries. She makes sure to learn each client’s business objectives so that the legal expense provides real value, and the results achieved help the bottom line. She also draws upon her experience as a neutral arbitrator and mediator to craft resolutions that reduce risk and limit liability. She is included on the American Arbitration Association Roster of Neutrals for commercial and employment matters, International Institute for Conflict Prevention & Resolution neutrals list for commercial, employment and hotel franchise matters, and the Philadelphia Commerce Court Judge Pro Tempore list. Fran is a highly sought speaker and writer and is also featured in “The Road to Independence, 101 Women’s Journeys to Starting Their Own Firms”. 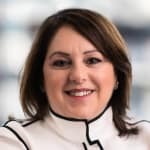 She has taught Business Law, Public Employment Law and Advocacy Skills at Temple University’s Beasley School of Law and Fox School of Business & Management and has been a guest lecturer at the Wharton School of the University of Pennsylvania and the Thomas Kline School of Law at Drexel University. Fran is an honors graduate of Binghamton University and the University of Pennsylvania Law School, where she was an editor of the Law Review. Extremely well prepared, well delivered presentation. Superb CLE. Much useful information. Excellent program, I would recommend to others. Well done. High utility to the tips provided. Presentation was well organized and fluid. Information was eye-opening for non-litigator. Keep asking the presenter to do additional updates and include reviews of actual disciplinary proceedings and outcomes. She is GREAT!!!! Fantastic! Wish I had this information years ago. Presentation speaker was most effective - held my attention throughout the program. I enjoyed the presenter's pragmatic approach to the topic! Presenter was terrific, covered a lot of material, clearly and thoroughly, appreciated all of the practical guidance. The speaker covered a lot of material effectively and efficiently. Effective speaker who gave interesting examples of topics she highlighted. I enjoyed the helpful examples. This made the process easy. Practical and engaging - I really appreciated this CLE. Very well done! I particularly appreciated the thoughtful discussion of how tactics designed to increase costs for another party may constitute ethics violations. Technology was also great! excellent concrete examples and solutions. Excellent program very well presented. Excellent presentation. Would like to see more from this presenter. Great program. Very timely and informative.